Its all About Thanks Given!!! 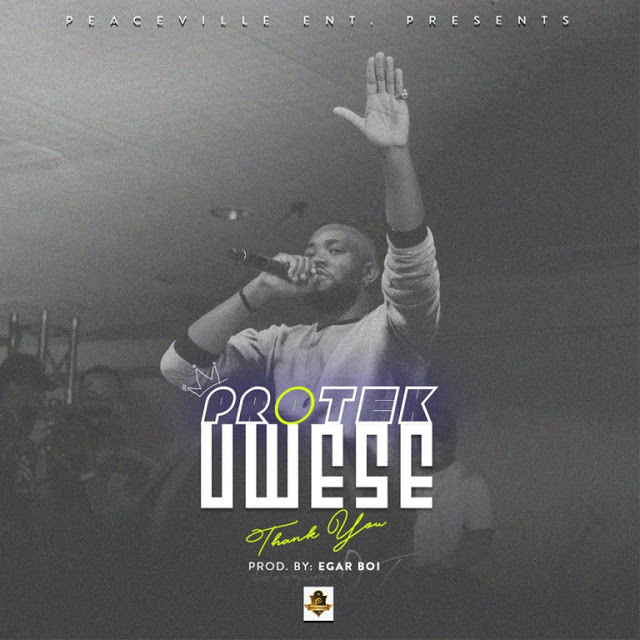 Protek after a Powerful Concert at Lagos that brought Together the closeness of various artists to Glorified the Lord out now with a Message, Peaceful and Appreciation Song, Uwese meaning “Thank you”. Get this and Bless your Soul!!!!!!!! !